ASTANA – The national privatisation programme for 2016-2020 involving 877 entities is 76 percent complete, as 397 organisations worth 199 billion tenge (US$619 million) have been sold and 274 are set for reorganisation and liquidation, reported Kazakh Minister of Finance Bakhyt Sultanov during the April 10 government meeting. “This year, the plans are to sell 265 entities. Ministry data for the first quarter of the year shows that 45 organisations were put on sale, including 20 entities sold for 19 billion tenge (US$59 million) and 10 set for liquidation,” he said. The list of entities to be privatised includes 71 top priority organisations, such as national holdings. To date, 13 entities have been sold for 95 billion tenge (US$295 million). Although none of the organisations was sold during the first quarter, plans are to put 40 entities for sale this year. “In general, the privatisation programme is running smoothly and its goals and objectives are clearly defined. The ministry constantly oversees the process using the electronic monitoring system,” he added. Minister of National Economy Timur Suleimenov proposed several suggestions meant to enhance the effectiveness in executing the programme. One proposal involves strengthening post-privatisation control to ensure the organisation preserves its original scope, repays the debts, maintains existing jobs and creates new ones. “Currently, control is executed only over state property assets, whereas quasi-public companies are not overseen after privatisation. Therefore, we propose that national holdings ensure that terms of sale are satisfied and the further effectiveness of the privatised entity is maintained,” he noted. Sales analyses show the enterprises are often sold during the second and third round and the price is lowered by 50 percent in each round, which results in governmental losses. There have been occasions, however, with only one participant during the first round. 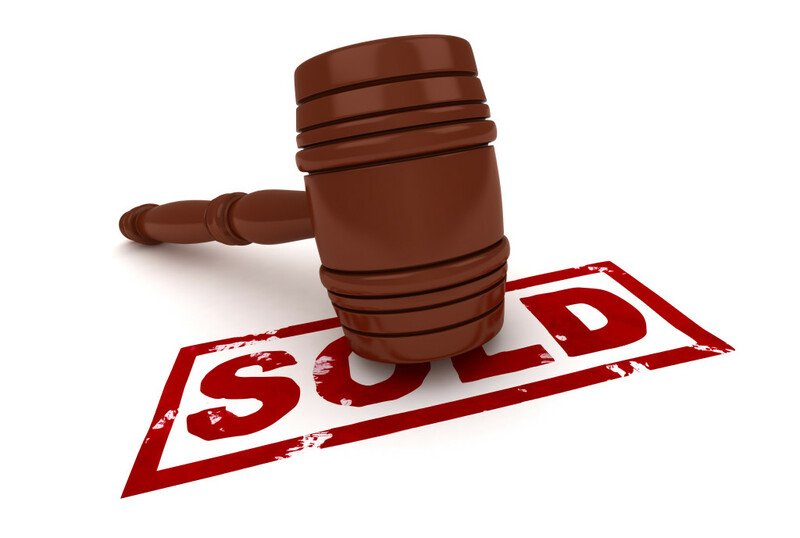 Sales are regarded as failed if there are fewer than two participants at the auction. Therefore, the ministry suggests allowing the sole participant in the first round to acquire an entity for not less than the starting price. “Another proposal is to sell entities belonging to local executive bodies using the private-public partnership (PPP) mechanism. Healthcare and transport infrastructure objects, for example, bear considerable social importance and are also put on sale in a competitive environment. Taking into account their importance, we suggest selling them to public sector using PPP,” he added.